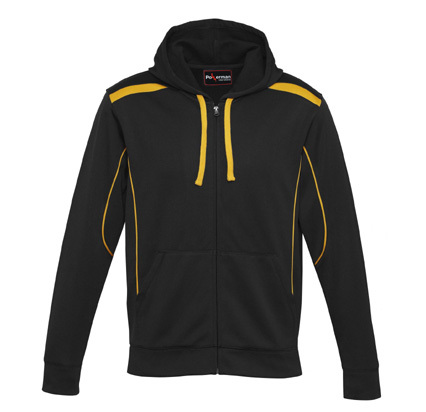 We are make Hoodies in polyfex fabric. All size and any color is available according to demand. Including website news, new products, special offers, and other promotional announcements.